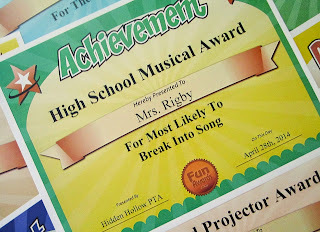 Most Likely to Awards are a great way to add laughter to any yearbook, school function, family reunion, or office party. 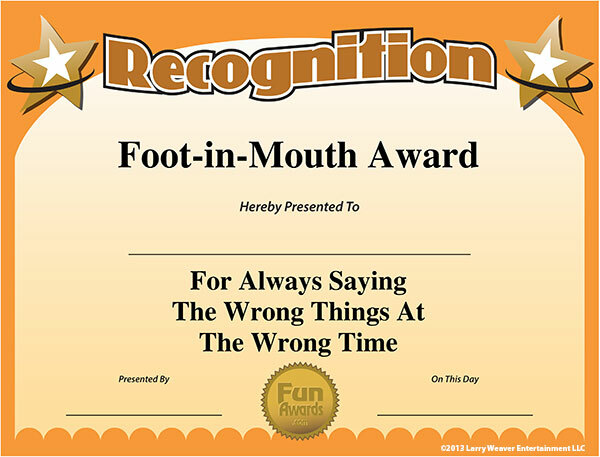 These awards typically take the format of "most likely to...", but you can also twist them into "least likely to..."
Most Likely To Awards can work great in the office or workplace, too. But due to the sensitive nature of the workplace (especially in the U.S.), you'll want to avoid references to appearance or character traits that could potentially embarrass the recipient. 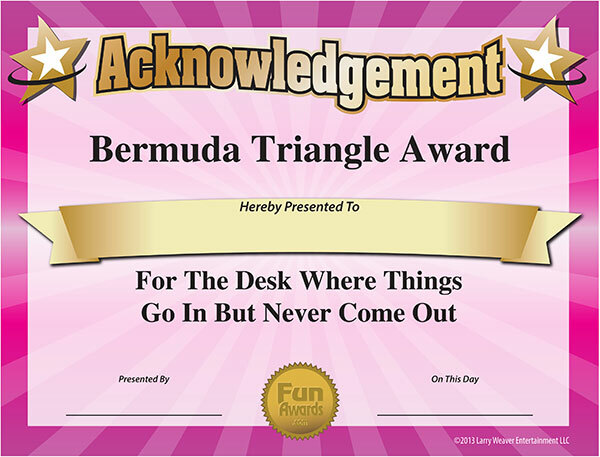 New jobs are hard to come by these days, and you don't want to get canned by HR (most likely to fire you for inappropriate most likely to awards). The hard part in coming up with most likely to awards is making them funny. After all, the idea is to create a few laughs, not awkward tension. That's why we've assembled a team of top comedians and office workers to do the work for you. 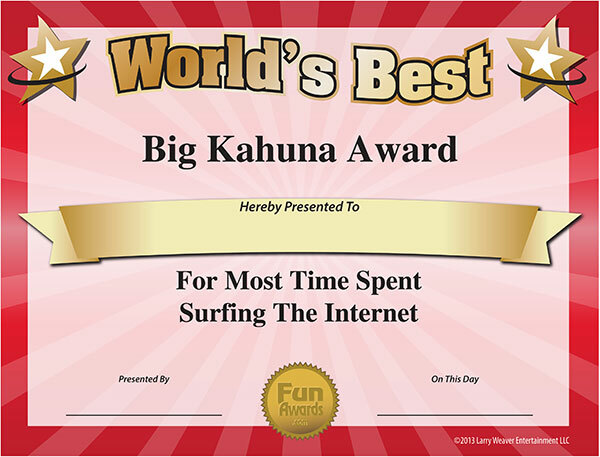 Download the certificates and start handing out these funny most likely to awards right away!